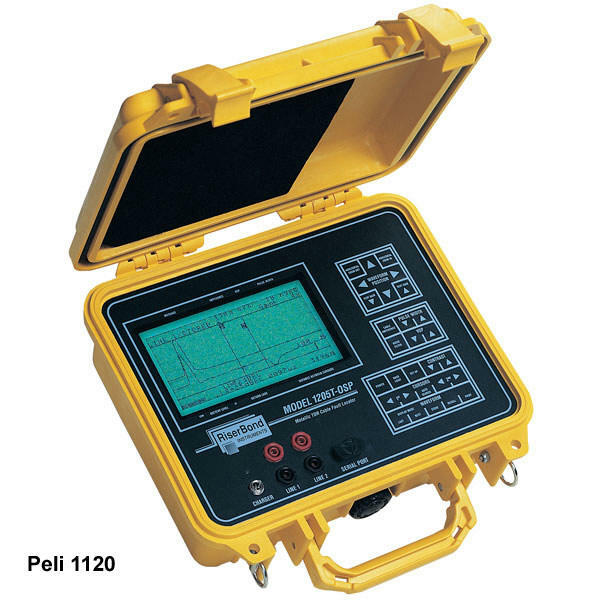 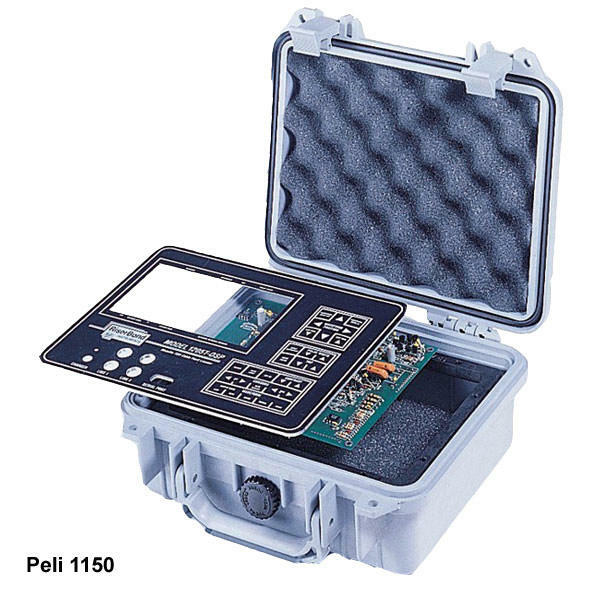 Peli Panel Frames offer an easy solution for installing interface electronic panels to your Peli Case. 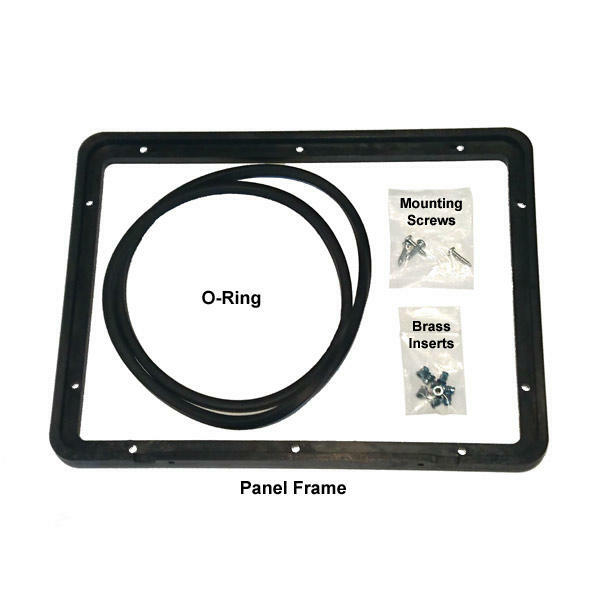 The mounting bracket installs beneath your panel and fits against stops that are moulded inside the case walls. 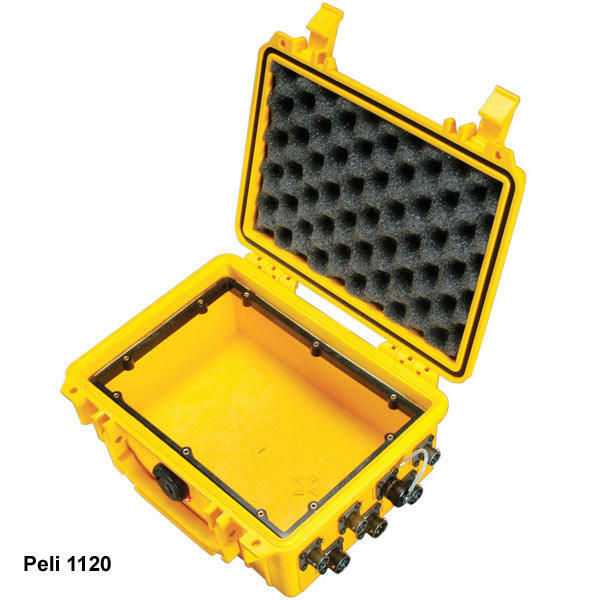 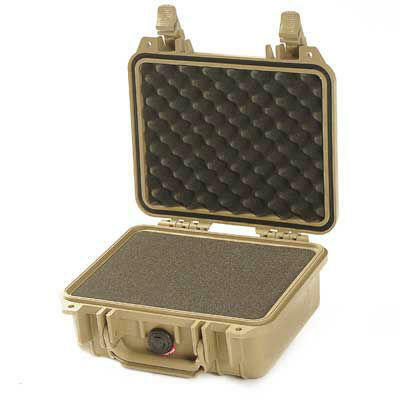 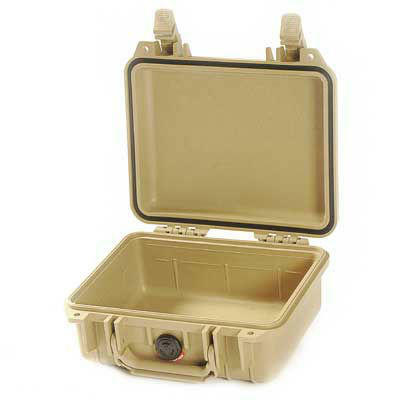 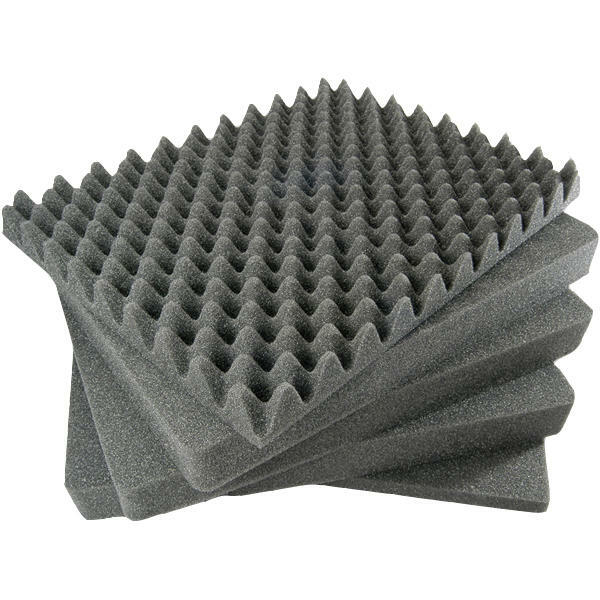 A neoprene o-ring seals the panel so the case remains watertight, even with the lid open. 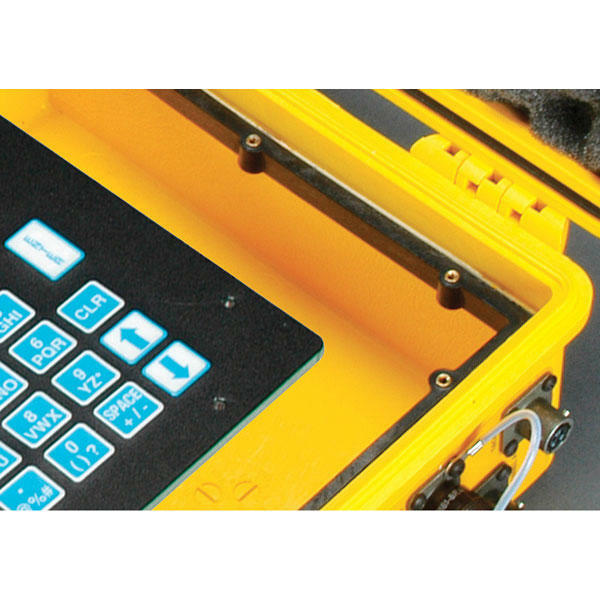 With pre-drilled holes and stainless steel screws, installing a panel frame is fast, strong and accurate.